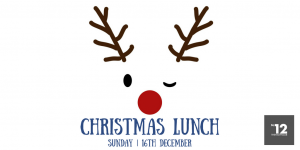 Tickets for the annual Christmas Lunch are now available! 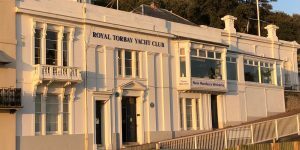 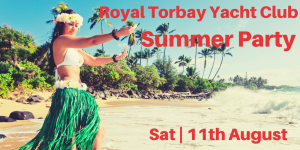 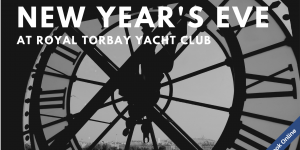 Ticket sales are now open for the Royal Torbay Yacht Club Summer Party! 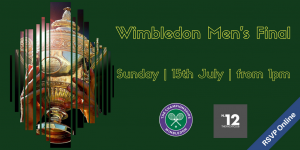 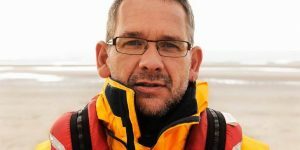 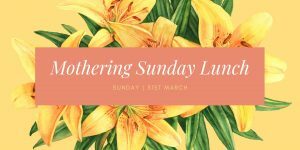 Visit our event page for more information and to book now.